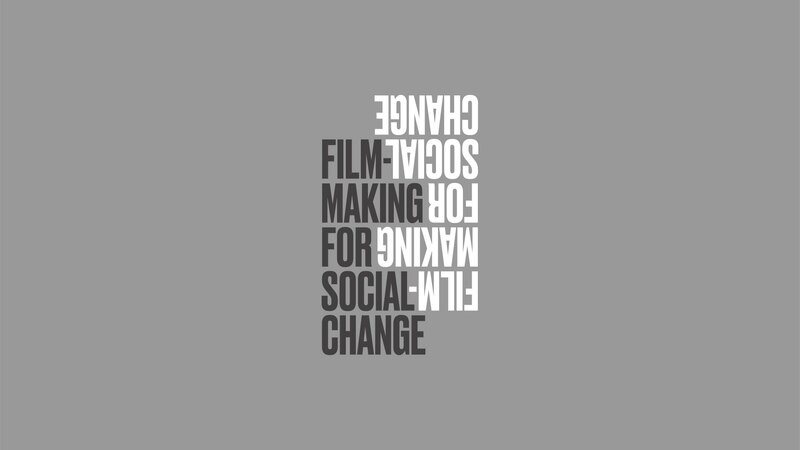 FILMMAKING FOR SOCIAL CHANGE comes from the collaboration and the dialogue with my colleague, the anthropologist and director of the London International Documentary Film Festival, Patrick Hazard. Together we launched a project in which we presented a non-competitive annual film exhibition to be held in different cities. At first, the arranged venues for this series of films were Pamplona, Barcelona and London, with the intention of expanding it to Paris and Amsterdam in 2020. We wish to offer a global perspective of our contemporary world. Each year we will focus on a series of topics that we consider fundamental. In its first edition we have focused on childhood and migrations. This project focuses on risky films which depict topics that are essential for the development of human beings in today’s world, and that have been made by directors with an adventurous and enterprising outlook. Filmmakers being understood here as people willing to take risks to tell a story. In this sense, filmmaking is as important as the process that leads to the production of a film. Our wish is to propose and show topics in a multi-faceted manner, without being judgmental or presenting simplistic viewpoints on reality. Our wish is to generate open debates and conversations that are far from assumptions that tend to simplify messages by taking them to one place or another depending on interests. In this respect, the exhibition of films in this series is accompanied by debates. We also intend to let this project grow in a reasonable manner and look for spaces that favour dialogue. Also, we aim to reach audiences who are truly interested, therefore generating a community around the projection of the selected films. - WE WORK TO OFFER A GLOBAL PERSPECTIVE OF THE WORLD. 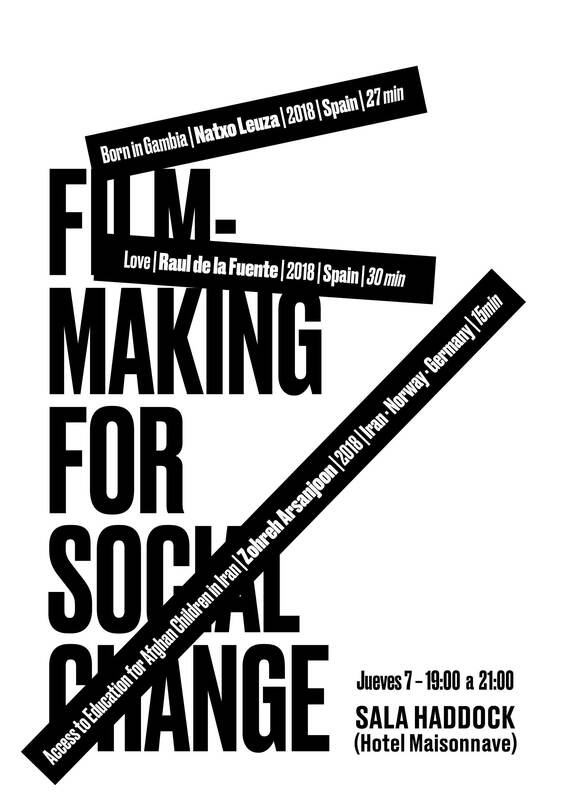 SOCIAL + ANTHROPOLOGY + ART + CINEMA = DOCUMENTARY. - FILMMAKER AS A PERSON WHO TAKES RISKS. - FILMMAKER OPEN TO OTHER FIELDS OUTSIDE THAT OF FILMMAKING. - SOCIAL ACTIVISM, ART, SCIENCE, POLITICS, ANTHROPOLOGY. 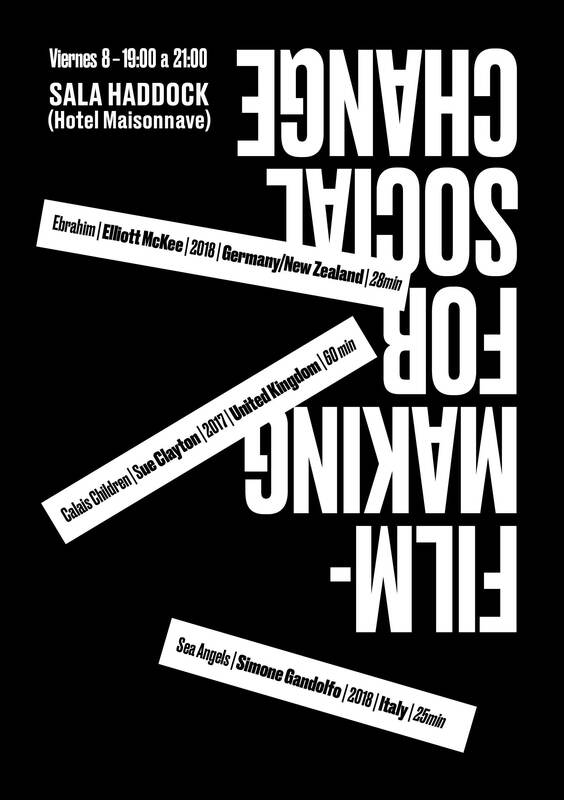 - FILMS THAT GENERATE CONVERSATION: EVENTS AS A SERIES OF DIALOGUES. - OPEN TO SHARING THIS FORMAT. - PRESENCE OF A FILM MAKER AND/OR AN EXPERT IN THE PROPOSED AREA. - WHENEVER POSSIBLE WE WILL CO-PRODUCE FILMMAKING WITH THESE CHARACTERISTICS.